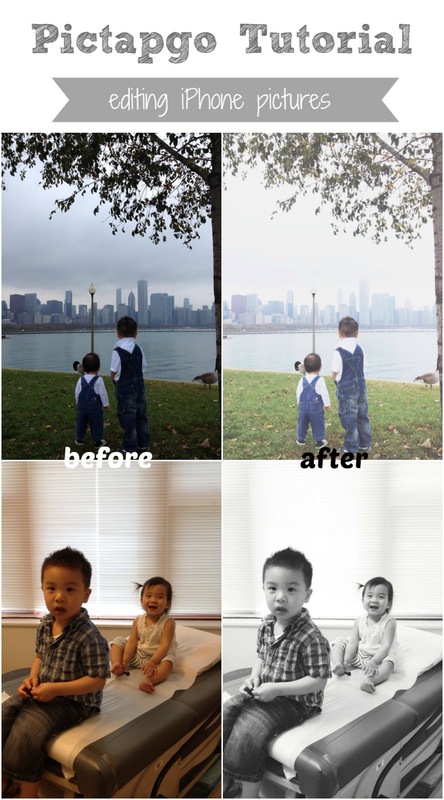 part three on how to edit your iphone pictures is up on hellobee. today i'm covering Pictapgo! you can view the tutorial here: Editing Your iPhone Pictures: Pictapgo.